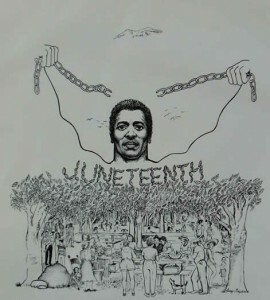 Home » World » USA & Canada » Juneteenth day : A history which must be remembered! What is Juneteenth day? What is its history?? If your wondering on this topic, then let us go way back in time to 1865. June 19th of 1865, a day that embraced the true freedom air in American soil. History has been made that day when Major Gordon Granger marched his troops and made sure that all the slaves are freed. This day is now being celebrated by American people and they sure must celebrate it. This day is a day of hope, of freedom, of integrity, of dignity . It means so much for so many people. Which is why it has been celebrated as a national holiday in the states. The three-day festival boasts a full schedule, including a chess tournament, gospel concert and health fair. Preparations for this year’s celebration began in late December, said Davida Haywood, a member of the planning committee. 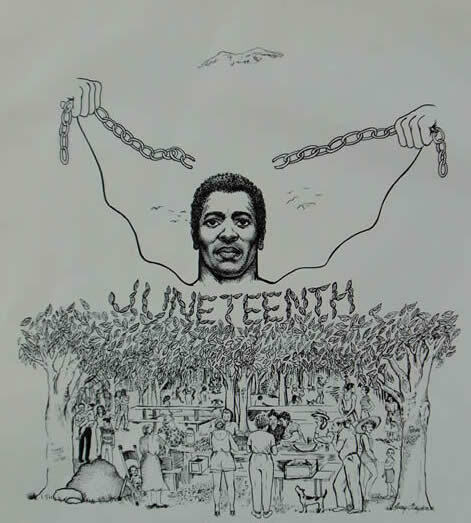 Many historians believe the Juneteenth festival gives young African-Americans a chance to learn about their history. “We want to have unity,” said Sims, 35, also of the East Side. Planning committee member Gracie Shannon said the festival’s excellence resides in its consistency.